Now Available! Kat Von D MetalMatte Mini Eyeshadow Palette + Swatches | Top Beauty Blog in the Philippines covering Makeup Reviews, Swatches, Skincare and More! Hello, friends! 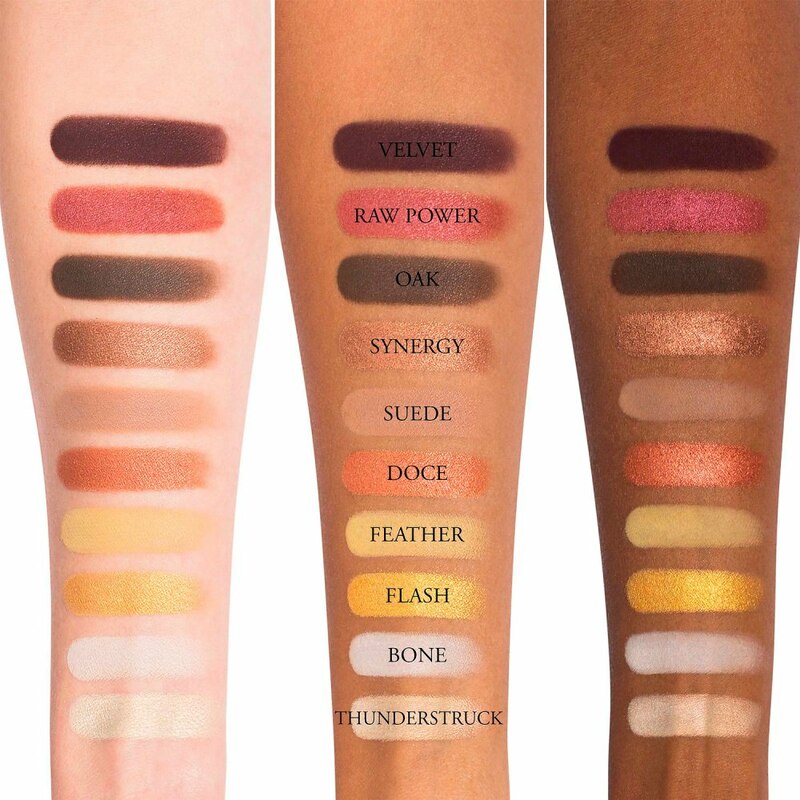 Here are the swatches of the new Kat Von D MetalMatte Mini Eyeshadow Palette – an exclusive, limited-edition eyeshadow palette with five warm mattes and five Metal Crush Eyeshadow shades from the sold out MetalMatte Eyeshadow Palette. The sold out MetalMatte Eyeshadow Palette is back and better than ever in a never-before-seen travel size. Meet MetalMatte Mini, a color-coordinated mashup of warm tones and contrasting textures, celebrating the two sides within everyone—whether it’s soft and romantic, rock ‘n roll, or both. 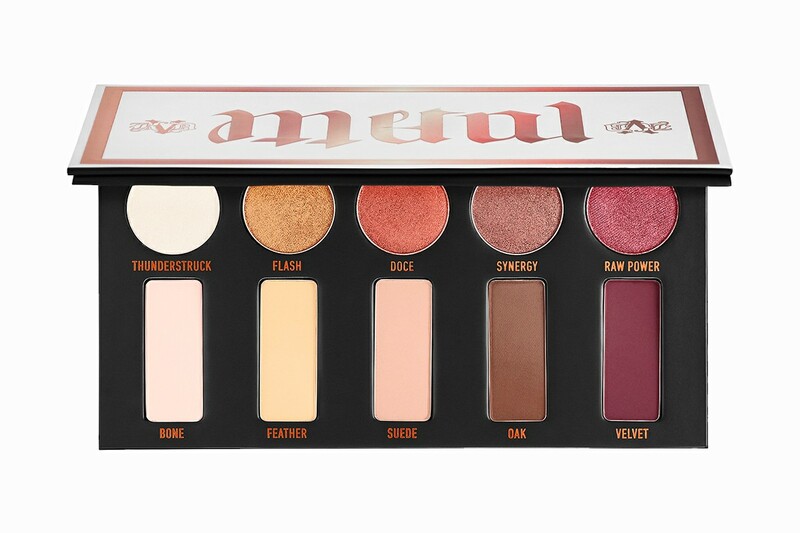 The palette’s top row features an explosive lineup of bestselling shades in Kat’s Metal Crush Eyeshadow formula, including Thunderstruck, a fan-favorite metallic pearl that doubles as a highlighter. The bottom of the palette is a warm-toned array of buttery mattes, in a range of neutral tones from dark and moody to creamy and light—all in Kat’s signature blendable, pigmented eyeshadow formula.